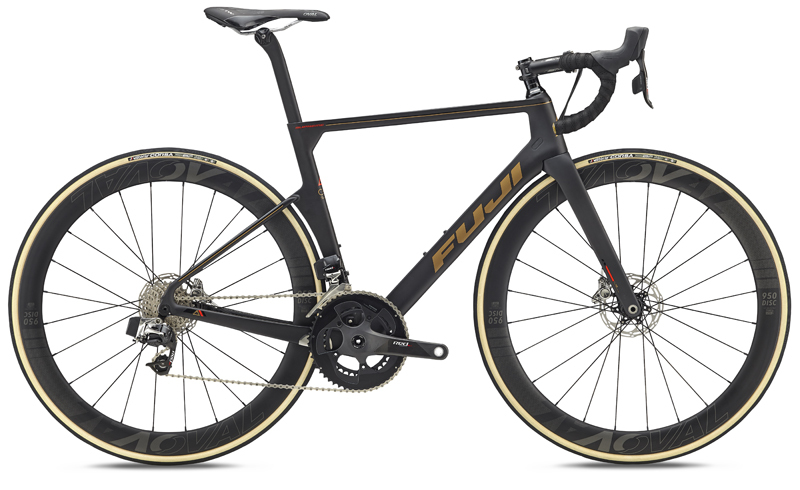 Womens Bikes | FUJI 2018 SUPREME 1.1 | SUPREME 1.1 | FUJI 2018 | BikeShopWarehouse.com | More than 40 years of collaboration with the world’s fastest female bicycle racers. More than 40 years of collaboration with the world’s fastest female bicycle racers. Decades of frame development. Untold hours of wind-tunnel analysis. Together, they create a competition frameset that provides superior aerodynamics, handling, comfort, stiffness and an optimal fit for women. 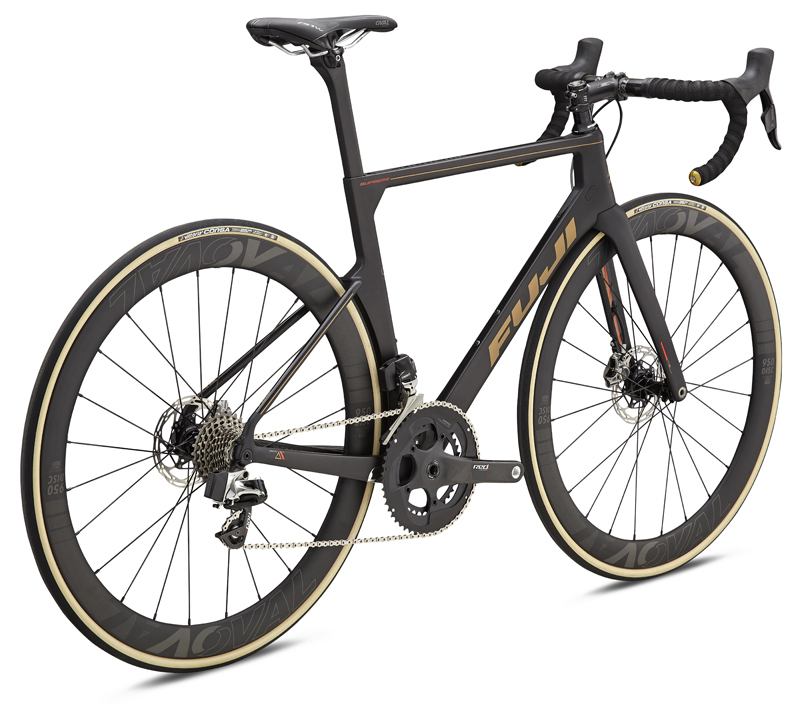 Meet the Fuji Supreme, the fastest aero road bike we’ve ever made and is totally re-designed for 2018. 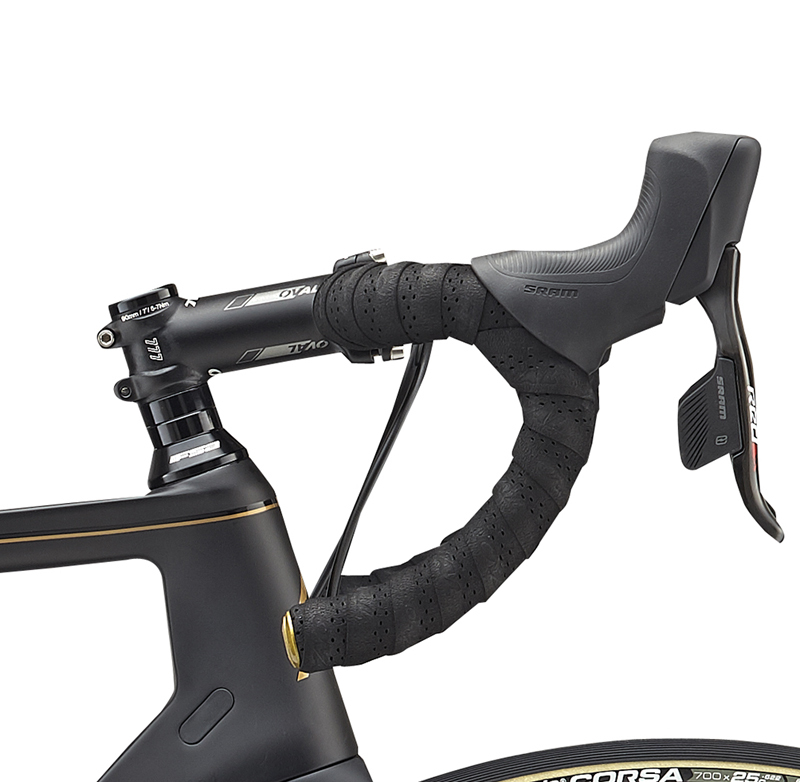 The Fuji Supreme 1.1, in true Fuji fashion, takes advantage of SRAM's wireless electronic shifting as a testament to how far cycling technology has come. 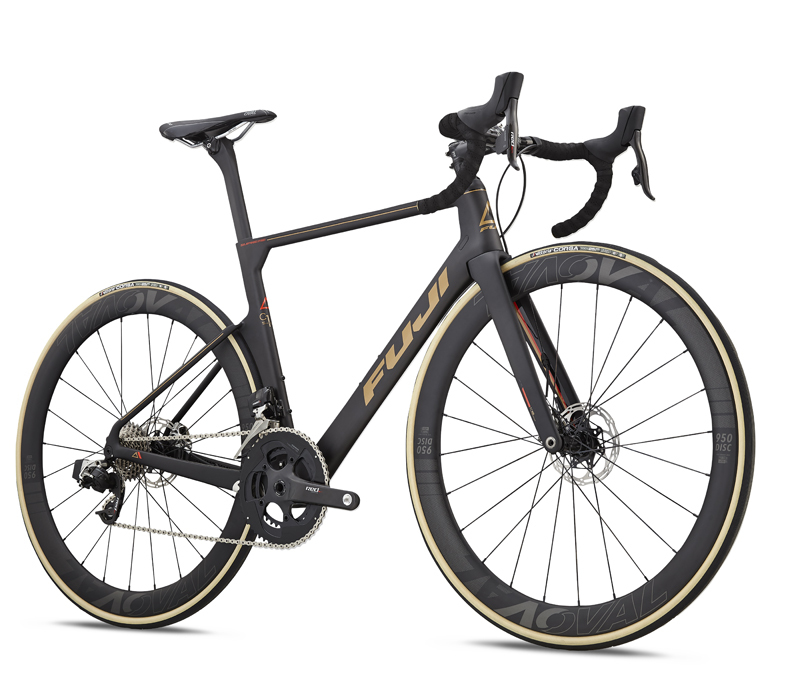 It's built around a C15 Ultra High-Modulus carbon frame with Fuji's own High Compaction molding technology which allows it to maintain the kind of stiffness competitive riders expect from performance road bikes while simultaneously saving weight. 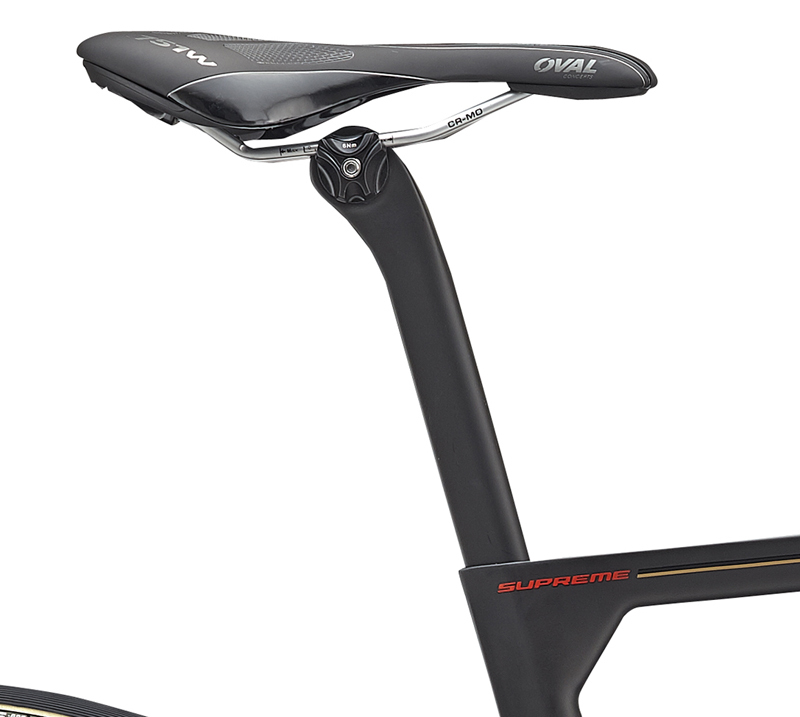 The Supreme 1.1 frame retains all of carbon's road-smoothing characteristics for longer endurance rides. 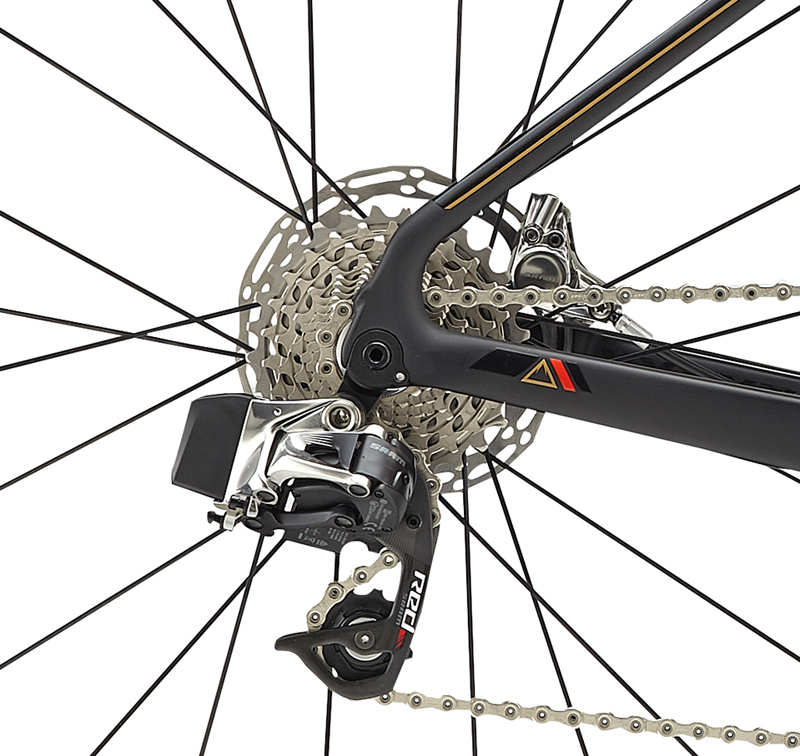 The SRAM Red eTap offers rapid, precision shifting across the Supreme's 11-speed drivetrain and the SRAM Red 22 carbon crankset provides a stiff, lightweight performance. 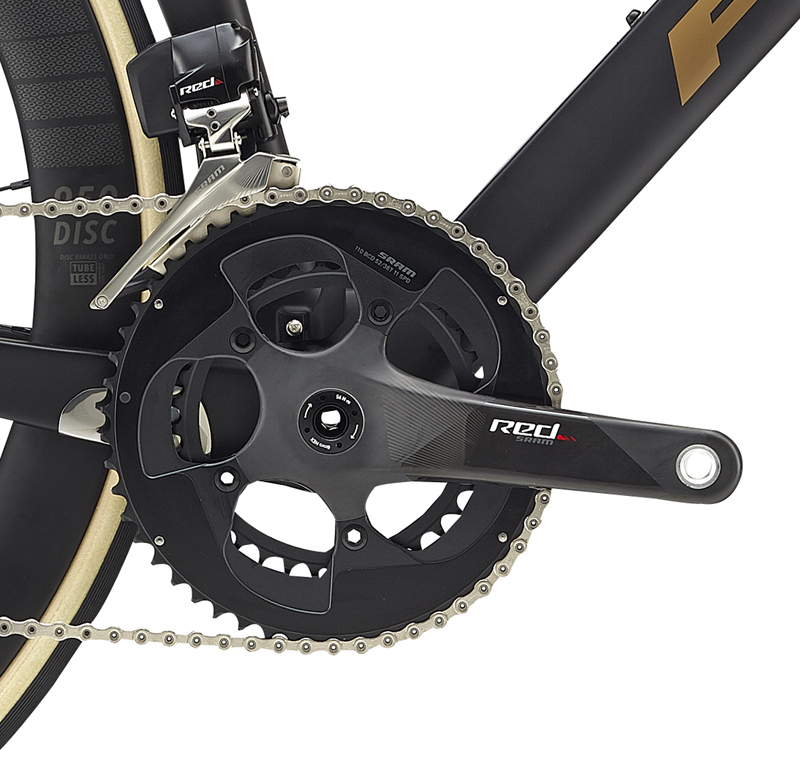 The midcompact 52/36 chainrings are ready to tackle the flats as well as the climbs. 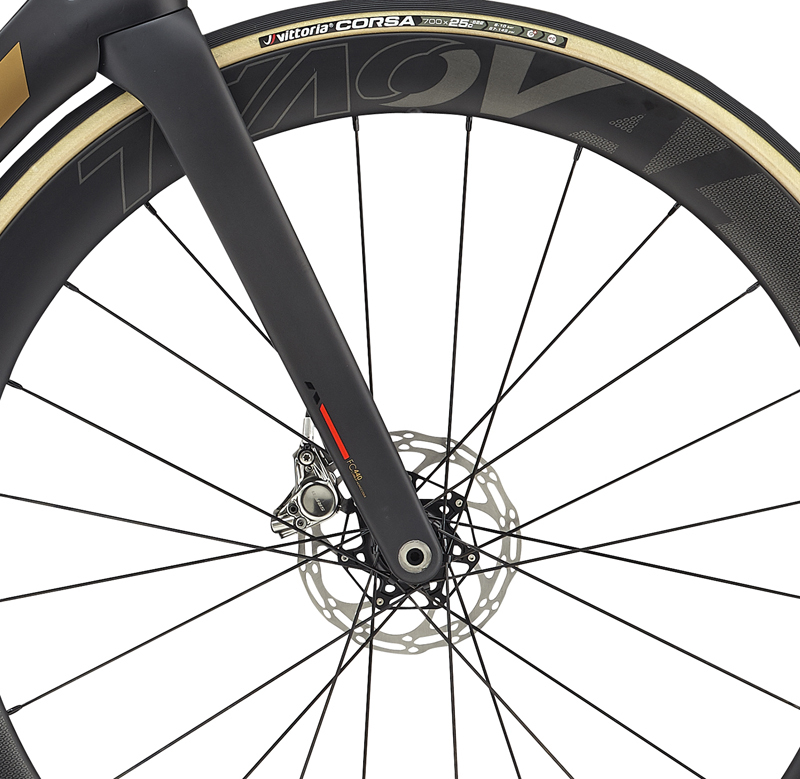 The Oval Concepts 928 Carbon Wheelset offers a lightweight, fast-rolling experience. 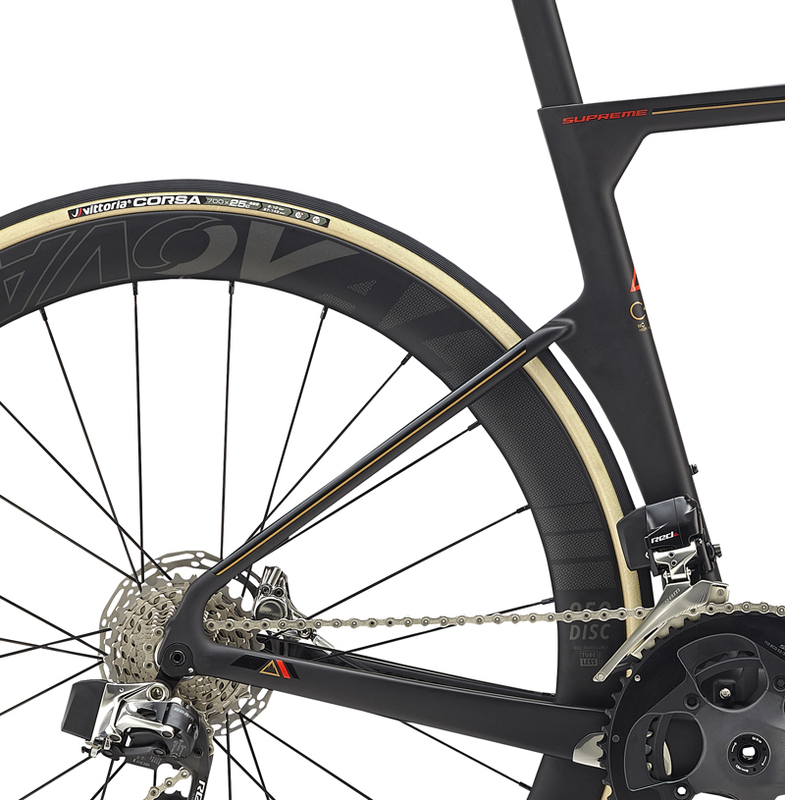 Add to that the Vittoria Open Corsa 700x25c tires and you have the ride cycling dreams are made of! It's hard to imagine a finer ride!